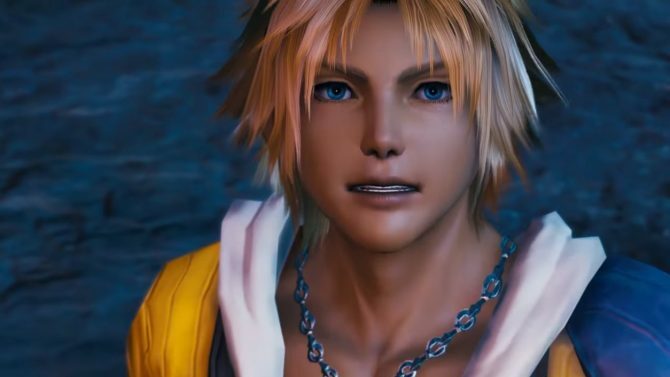 Mobius Final Fantasy has been out for a little over a year in the West, and so far there has been no other playable character available besides Wol. Well, today we found out that will no longer going to be the case! Meia is a powerful sorceress and the first female playable character to come to Mobius Final Fantasy. 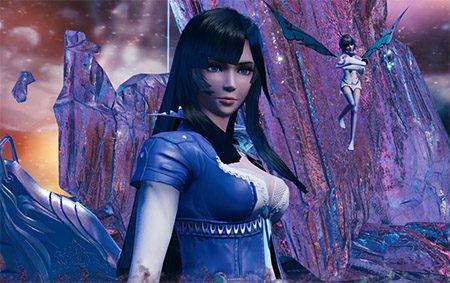 By playing through the latest main story segment, Chapter VI: Bewitching Memories, you will learn more about Meia’s character and be able to obtain her as a playable character. Starting today, you will also be able to obtain the new job, Fauviste, a job exclusive to Meia, as well as the Esmerelda job. Fauviste allows the new character to have balanced statistics and a high resistance to both fire and water attacks, while Esmerelda gives Meia high magic power. As Meia’s story continues with Part 2 of Chapter VI in November, these jobs will certainly prove useful! 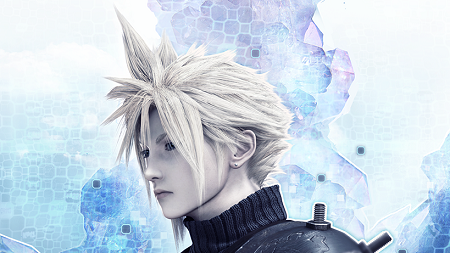 Other events to come to Mobius Final Fantasy in the coming weeks includes a Halloween campaign from October 16 through November 2, that will give players a free pumpkin accessory for Meia and a daily elixir that allows players to recover double stamina. Also announced between October 24 and October 31 is the October Ranking Event, which will mark Meia’s first appearance for such an event. By defeating powerful enemies, you will have the opportunity to climb through the ranks amongst your fellow players and earn big rewards. 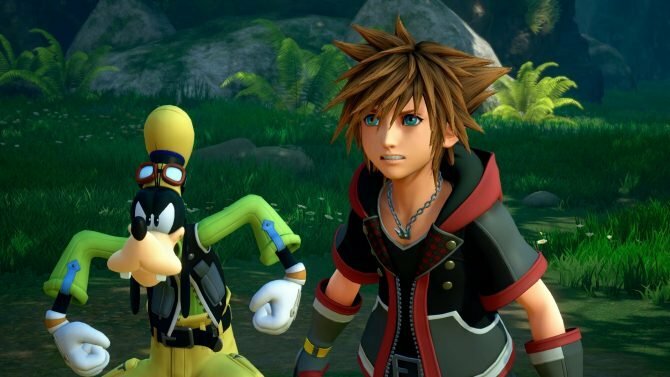 Recently, Square Enix released a new trailer featuring Meia’s two jobs, Fauviste and Esmerelda. You can see this trailer in the video provided below. 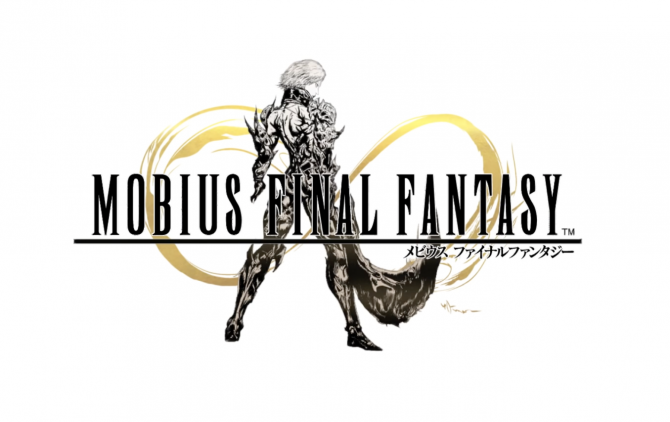 For more information on Mobius Final Fantasy, you can visit the game’s dedicated webpage. In case you missed it, we recently had the opportunity to speak with Mobius Final Fantasy producer Yoshitori Kitase about the game’s first year on the global stage, as well as what he sees for the future of mobile gaming.